Some time ago Pencil Tip had announced a special charity short-story collection devoted to one of Doctor Who’s most popular characters, Sarah Jane Smith. 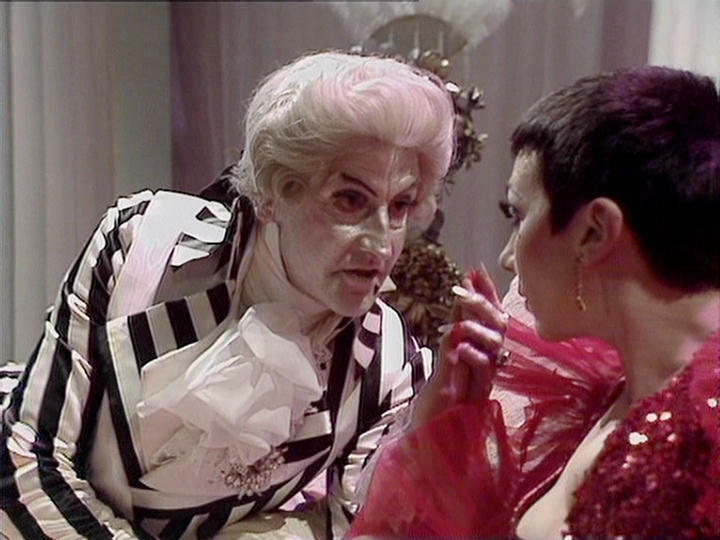 Our original plan was a collection of short-stories centering on Sarah and taking place any time after leaving the Doctor in “The Hand of Fear”. The collection currently consists of five stories by writers: Rob Nisbet (The Yohwah Prophecy), Dan Tessier (Exposure), Russell McGee (The Haunting of Chilingham Manor), Tony Jones (In Memoriam) and Kevin Mason (The Fires of Beltane). In addition to the five stories, we can reveal that we are currently in discussion with artist who may contribute an original comic strip. In addition to the original stories, we’d like to include a series of essays concentrating on Sarah Jane. The essay can focus on any subject including covering any aspect of her life, her travels with the Doctor, her writing career, the enduring popularity of the character and/or of the actress who played her (Lis Sladen) – basically anything you’d like to write about. Other possible topics of discussion might be an analysis of her travels, or the cases she’s covered (Who and SJA). 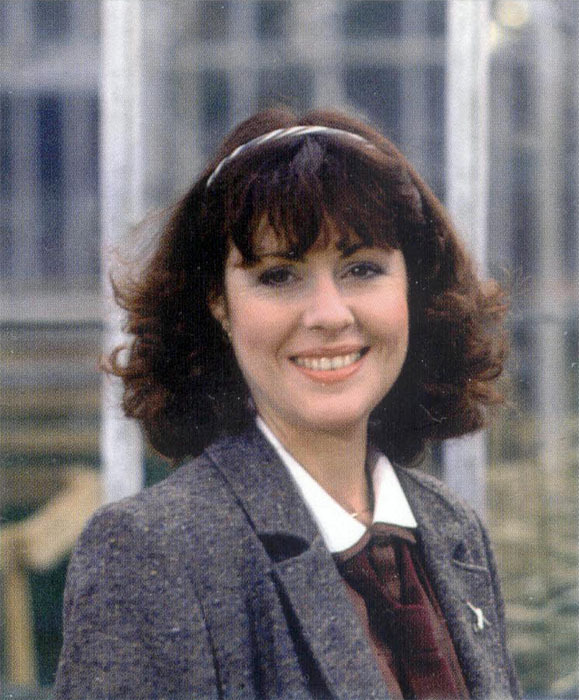 Sarah Jane Smith Fashion Icon? Was Sarah really feminist? A character analysis. An indepth overview of K-9 and Company, or the Sarah Jane Adventures. Maybe you’d like to discuss/review/analyze the Sarah Jane Smith audio’s from Big Finish. The topics up for discussion are totally wide open. 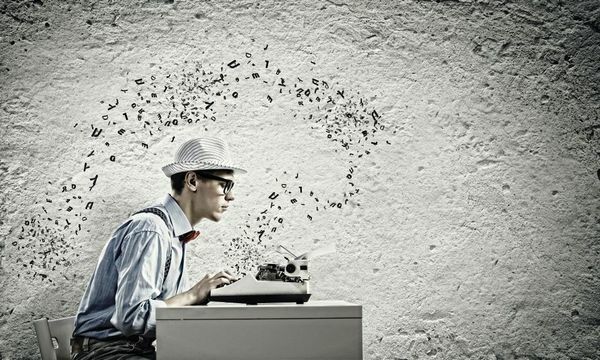 Essay’s should be no more than 2500 words (but please don’t feel confined to this limit if you feel you need more to cover your topic at hand). If you’re interested in contributing an essay, please get in touch with me to discuss your idea. 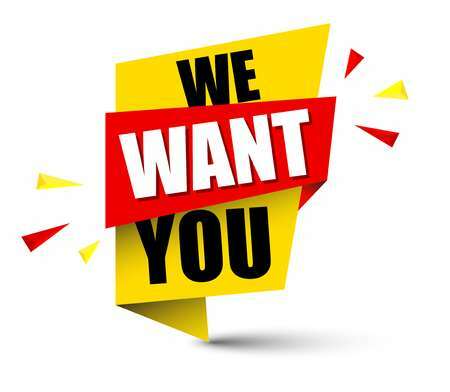 The deadline to submit completed essays is: May 5, 2019. I should also mention that we are also looking for original artwork to include in the special. If you draw, and would like to submit something, we’d also like to hear from you. If you have any questions, feel free to email us. We’re really excited to announce that the debut issue of Chromakey has now been released and is available to purchase. Dan Tessier takes a look at the similarities and differences between the 1960s’ original and the new Netflix series. Richard Peevers dives into the world of the popular Netflix series. Bob Furnell goes back to the 1970s and delves in to the making of this Canadian-made sci-fi series. Actor Gary Conway sits down with Steve Eramo to talk about his career and life in this exclusive interview. Matthew Kresal gets to grips with this highly popular and well-remembered British political thriller. Remember those made-for-tv horror movies from the 70s and 80s? Arnold T. Blumberg takes a look at the 1972 production Gargoyles. 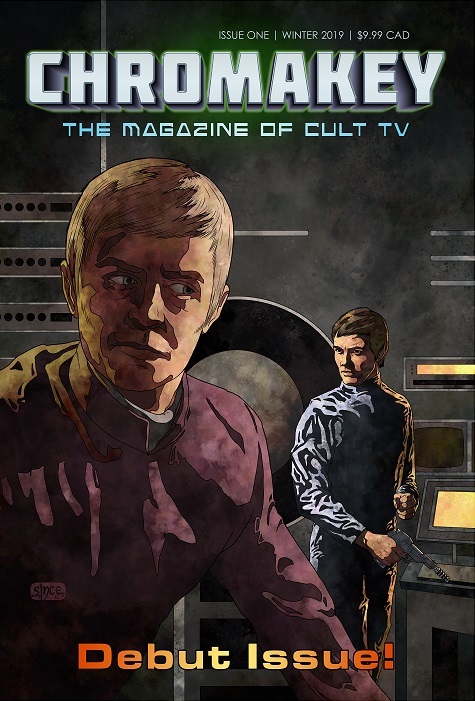 Our panel review the episode “Kill Straker” from the Gerry & Sylvia Anderson series, UFO. In the first of his ongoing series looking at forgotten sci-fi and fantasy series, Andrew Screen examines the BBC’s final black and white filmed series, Counterstrike. Peter Gouldson offers his appreciation of the second adventure which many consider one of the series’ best. Bob Furnell provides the lowdown on the numerous failed American TV series pilots made in the 1970s. Don’t forget! 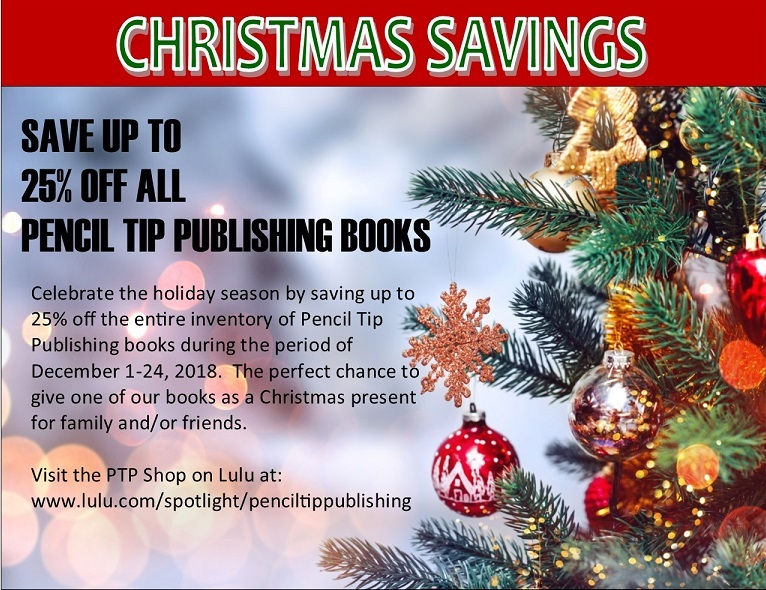 From now till December 24th, the entire Pencil Tip catalogue of books is on sale up to 25% off! Now’s the perfect chance to pick up a copy of that PTP book you always wanted, or would like to give as a present.